Radiating Heart was built from the ground up with specific marketing and ROI goals in mind. 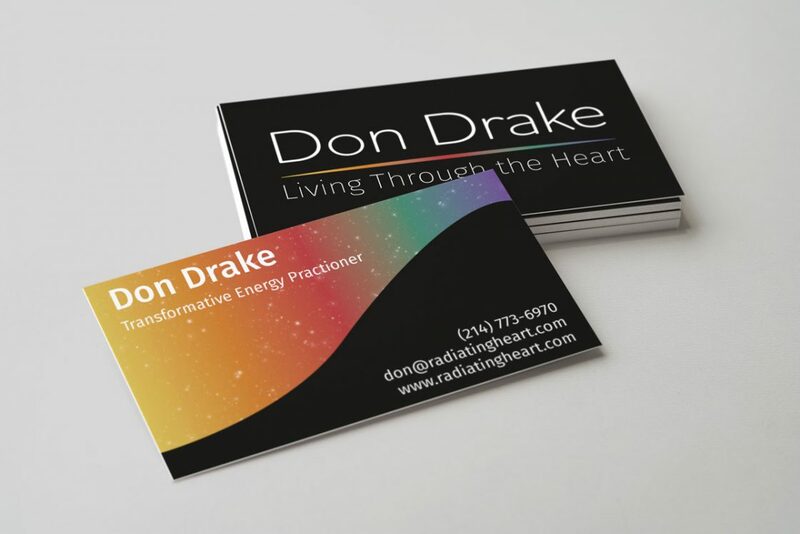 With a short term focus on a small healing practice, Don Drake, owner of Radiating Heart, wanted to expand his services internationally online through live-streaming events, public speaking, and digital e-commerce. 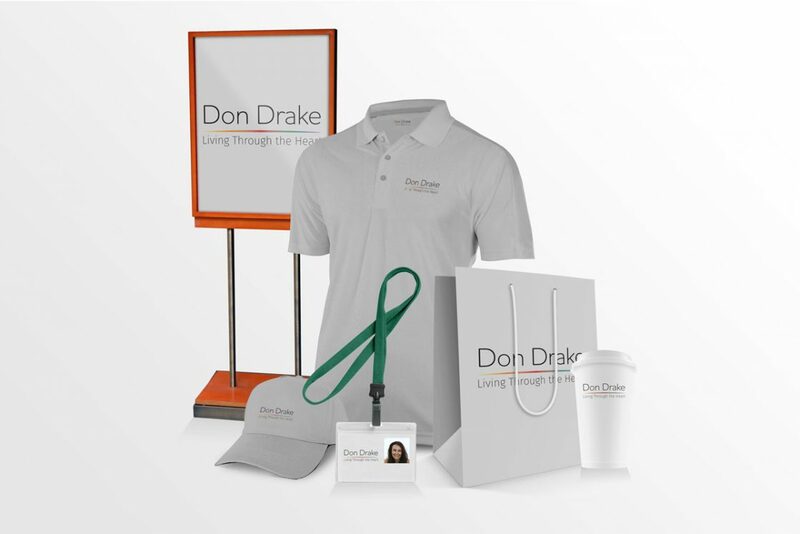 The brand identity and logo were conceptualized first, followed by website consultation and wireframe design, and final a detailed social media marketing strategy.